The struggling retailer is still losing hundreds of millions of dollar per quarter. A jump in sales sent J.C. Penney stock soaring. The stock surged in after-hours trading Thursday and was up 17% Friday after the struggling retailer reported its sales rose to $2.8 billion from $2.64 billion during the same quarter last year. Same-store sales increased 6.2% from the previous quarter, exceeding the company's own guidance. The improvement in sales is an encouraging sign for J.C. Penney, which has been losing millions of dollars per quarter. Still, the company is not turning a profit. It said it lost $352 million, compared to a loss of $348 million reported the same quarter a year ago. "Despite a difficult retail environment, our strong performance during the Easter holiday period and other key promotional events enabled us to deliver better than anticipated sales results," wrote the company in a release. CEO Mike Ullman, who returned to the company last year, is trying to steer the retailer back to its roots of coupons and promotions. When he was replaced by Ron Johnson, a strategy was implemented that abandoned promotional sales and built stores within stores, confusing consumers. Johnson left only after 17 months as CEO. 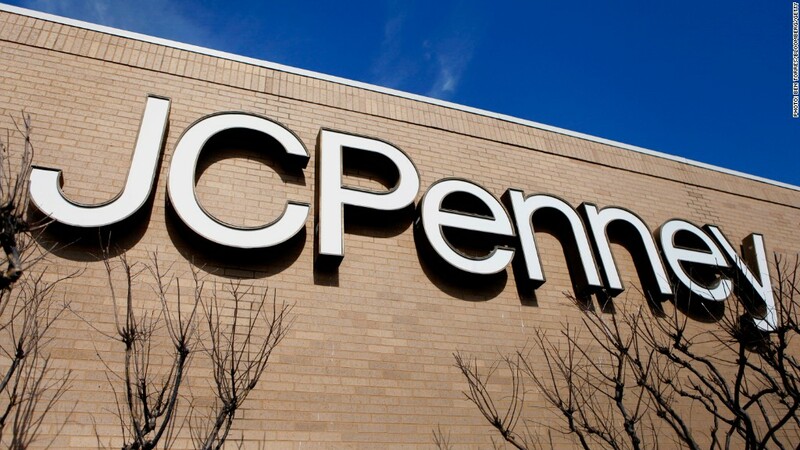 J.C. Penney (JCP) expects to ride the momentum and projects a single-digit same-store sales increase next quarter, too.